We are dedicated to providing quality legal services with respect, skill, and zeal. We provide expert legal representation for clients with employment law matters. Our greater Boston office is conveniently located in Newton, Massachusetts. An experienced employment and business litigation lawyer with a winning strategy to achieve the best outcome. An ability to think out of the box to reach your goals in the workplace or in handling a business dispute. Dedicated to zealous advocating for clients. Ms. Sullivan will relentlessly work to get the best results. 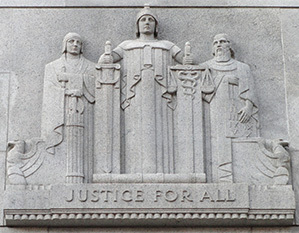 Representing clients in the state and federal courts of Massachusetts, Connecticut, and New York. QUESTIONS ABOUT A LEGAL ISSUE? ASK LANA SULLIVAN.